Jenny Kyle Design » Did you notice it? 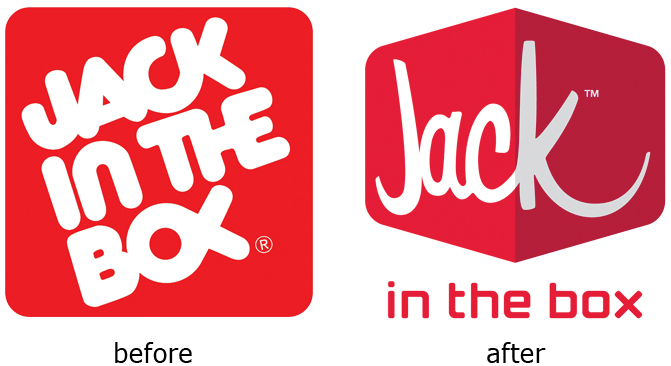 New logo alert – I noticed on a Jack in the Box commercial last night that it ended with a new logo. Of course I said to myself, is that a new logo or just something special for the commercial? 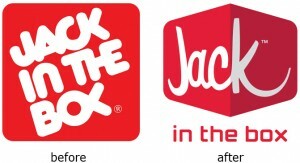 Low and behold, the fast food chain has reinvented itself and has plans to revamp the restaurant atmosphere as well. I have to say that I like this new logo!